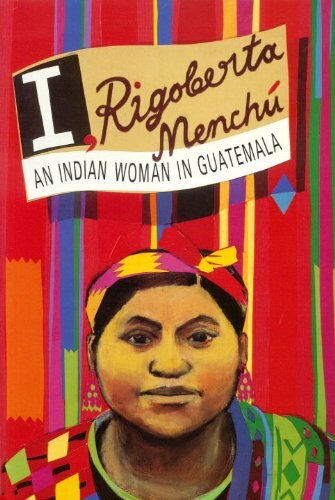 Her story reflects the experiences common to many Indian communities in Latin America today. Rigoberta suffered gross injustice and hardship in her early life: her brother, father and mother were murdered by the Guatemalan military. She learned Spanish and turned to catechist work as an expression of political revolt as well as religious commitment. The anthropologist Elisabeth Burgos-Debray, herself a Latin American woman, conducted a series of interviews with Rigoberta Menchu. The result is a book unique in contemporary literature which records the detail of everyday Indian life. Rigoberta’s gift for striking expression vividly conveys both the religious and superstitious beliefs of her community and her personal response to feminist and socialist ideas. Above all, these pages are illuminated by the enduring courage and passionate sense of justice of an extraordinary woman.